Introduction. 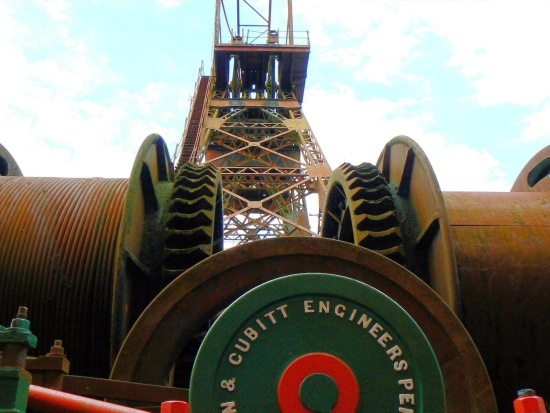 The Cefn Coed Colliery is now a muesum owned and run by Neath Port Talbot County Borough Council. It is well worth a visit - and the entrance is FREE. More details, including opening times, can be obtained from the NPT CBC website. Cefn Coed Colliery was opened as an anthracite colliery by the Llwynonn Colliery Company during the 1920's. Three attempts were unsuccessfully made to sink shafts at Cefn Coed, but it was not until the Llwynonn Colliery Company was bought out by the Amalgamated Anthracite Combine of Ammanford in 1926 and high capital investment made, that a break was made in the hard Blue Pennant sandstone. 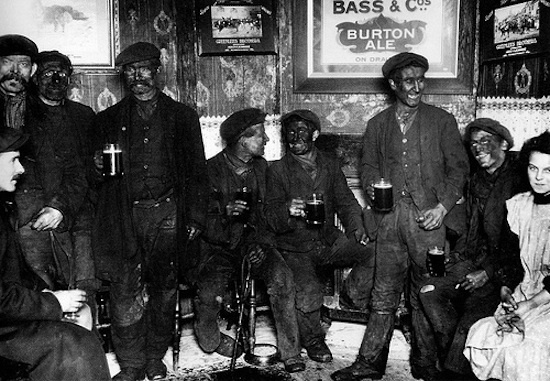 Like much of western South Wales coalfield, the coal was high quality anthracite. The best coal came from the deepest seam called Big Vein. Other shafts worked at Cefn Coed included: Peacock, White Four Feet and the Nine Feet. Brammallite was identified in the Dulais seam, by X-ray diffraction. Due to methane gas and roof falls, the pit soon gained the unenviable nickname of "The Slaughterhouse." By the end of World War II in 1945 there were 908 men employed. Nationalised by the National Coal Board. Continual investment was required to combat the need to keep roadways open at the extreme depths. 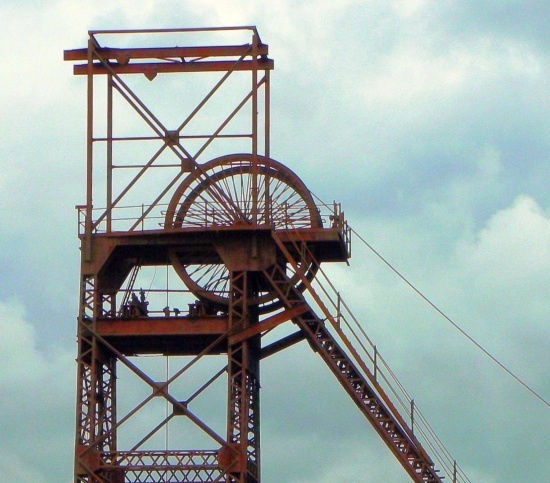 Changing economics lead to a reduction in the workforce from the 1950s, and the mine ceased production in 1968. 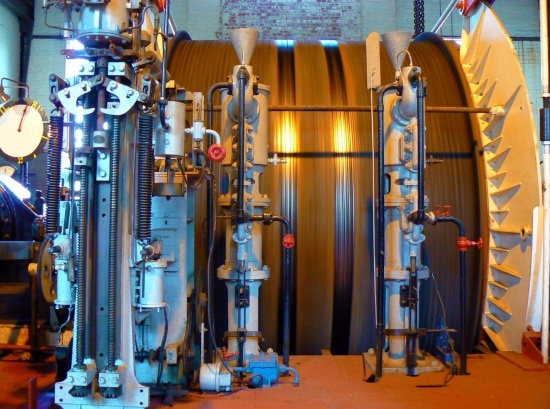 Manufactured in 1927, the Worsley Mesne steam winding engine sits in the boiler house with its suite of six Lancashire steam boilers. The engine has two cylinders with a bore of 32 inches, while the drum is 10 ft wide. The drum held two ropes each over 800 yards long. & with a breaking strain of 234 tons. The ropes were inspected every day, weight tested every three months and replaced completely every 2½ years.